Tell No One is based on Harlan Coben’s international best selling thriller about pediatrician Alexandre Beck who still grieves the murder of his beloved wife Margot Beck eight years earlier. 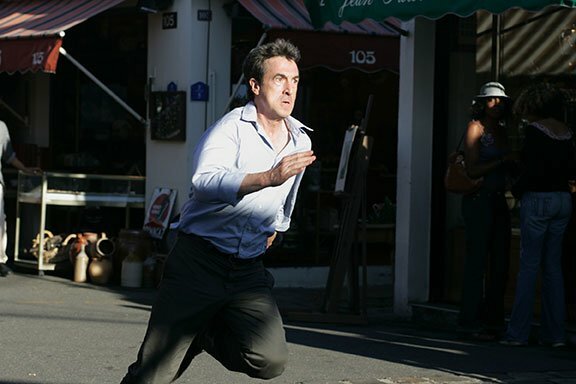 When two bodies are found near the scene of the crime, the police reopen the case and Alex becomes a suspect again. The mystery deepens when Alex receives an anonymous e-mail with a link to a video clip that seems to suggest Margot is somehow still alive and a message to Tell No One. "Stunning! Takes you along on one of the great adventures of the 20th century."